When Nikita Acharya set up her Urban Girl (UG) online accessory store in 2012, she never thought that Nepal’s e-commerce market will boom in just couple of years. 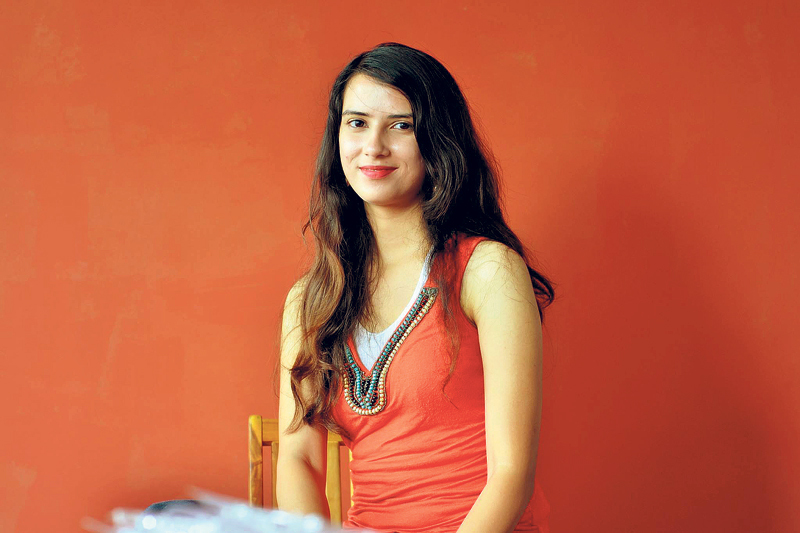 She says, “I had the urge to start a business that would make a Nepali woman independent. Now I see changes happening. 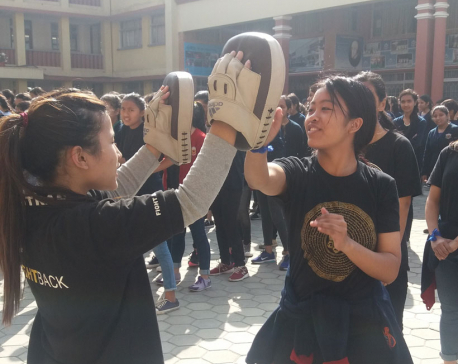 ” The twenty-three-year old entrepreneur has big plans to make her UG brand stand out among Nepal’s mushrooming e-retailers. I used to check several online websites but sadly I couldn’t find any stores based in Nepal. I saw a void in Nepal’s e-commerce sector and wanted to cash that opportunity. I discussed the idea of a Nepali online store with my co-founder Kiran Timsina and our project just kicked off. When we began UG, it was just me and Kiran who did all the work. So it took us a while to build our team. During Valentine’s Day last year we faced a major problem. We received massive orders from our customers and because we only had two delivery persons, we were not able to meet customer demands. We learnt our lesson and now we have hired three full-time employees and two part-time employees in our delivery team. I was still doing my bachelors when I started UG. I wasn’t sure if it would work but now we have a sustainable business. We have moved from a small 300 square feet office to a 2300 square feet office at Minbhawan. In the current market place, it is a challenge to find employees who want to work long term for your company. However we have 17 dedicated in house staff and most of them are women. It is really encouraging to see how far we have come. UG sold accessories to girls and women at first. It was amazing to see customers buying our products from abroad as well. So in the future, we are working to push our products internationally. For that we have to introduce new line of products, so we are planning to open couple of factories all over Nepal. UG has always targeted women and promoted products made by women. Our business commitment is to empower women. I believe in giving back to the society. Take one step at a time and you will soon learn to move ahead in life.